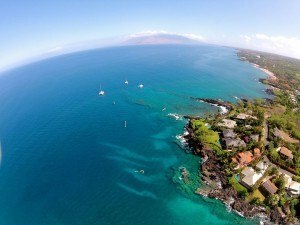 After snorkeling all of Maui we have put together our top ten snorkeling locations in Maui. 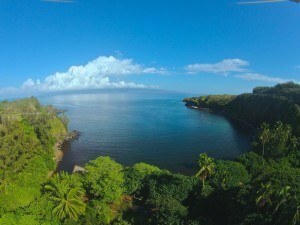 Click on a snorkel spot below to see more information. 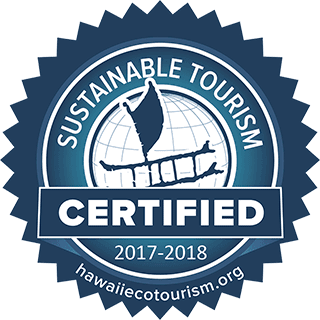 The destination for our West Maui kayak and canoe adventures. 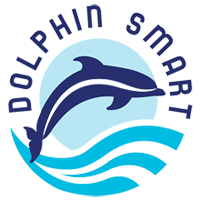 Other popular sports include snorkeling and SCUBA diving. 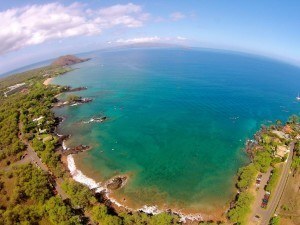 Starting point for Hawaiian Paddle Sports Honolua Bay Outrigger Canoe and KayakAdventures. 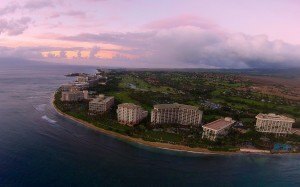 This resort area is filled with lots of hotels, shops and restaurants bordering Ka’anapali Beach. 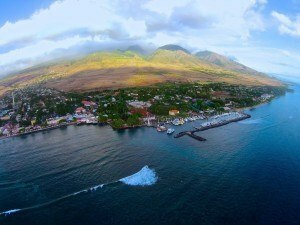 This historic town was home to Hawaiian Royalty and made a great port for innumerable whaling ships over 150 years ago. 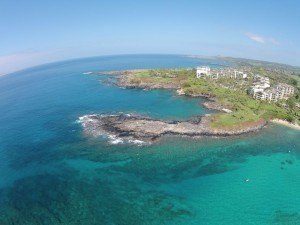 Come learn how to surf at the numerous surf breaks along this coastline. Learn to surf with a board or with a canoe. 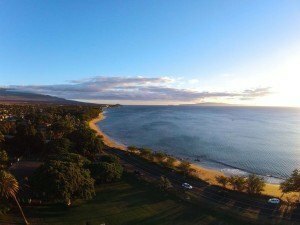 This is Maui’s 2nd city, after Kahului. Once home only to fishermen, it now hosts condos, hotels and strip malls all along the sunny coast. 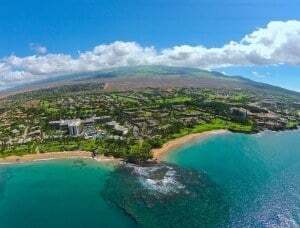 This resort community hosts beautiful hotels like the Andaz, Four Seasons and Grand Wailea. The beaches here are equally nice and the ocean boardwalk makes for a nice stroll. 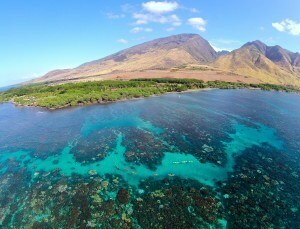 This iconic snorkeling spot is reached best by kayak or canoe but most visitors tend to visit on a boat or raft. This small community is home to the rich and/or famous who love the rural setting. Beautiful beaches line the shores amid rocky outcroppings. 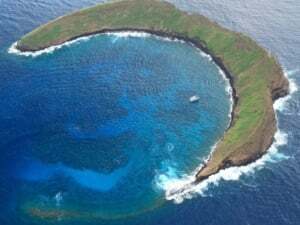 The submerged crater sitting off Maui is a marine preserve. Only a certain amount of visitors are allowed to visit each day. A boat is required to visit unless you do the Molokini Challenge Tour.